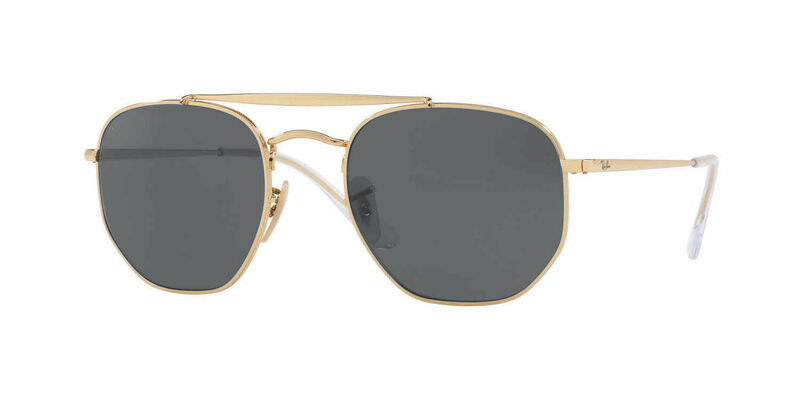 Ray-Ban RB3648 is a Full Rim frame for Men and Women, which is made of Metal. Ray-Ban RB3648 RXSunglasses come with a cleaning cloth and protective carrying case. Just got these a few weeks ago and I love them! Awesome style, comfort and craftsmanship! Nicest pair of glasses I have ever owned. These frames are super lightweight and ultra stylish. Would absolutely recommend!